Sometimes I just get cravings. I just have to have a certain taste combination. I neeeeeeed it! I am not really sure if this is normal or not (and no I am not pregnant, ha!) but about a month ago this craving was absolutely pear and gorgonzola! 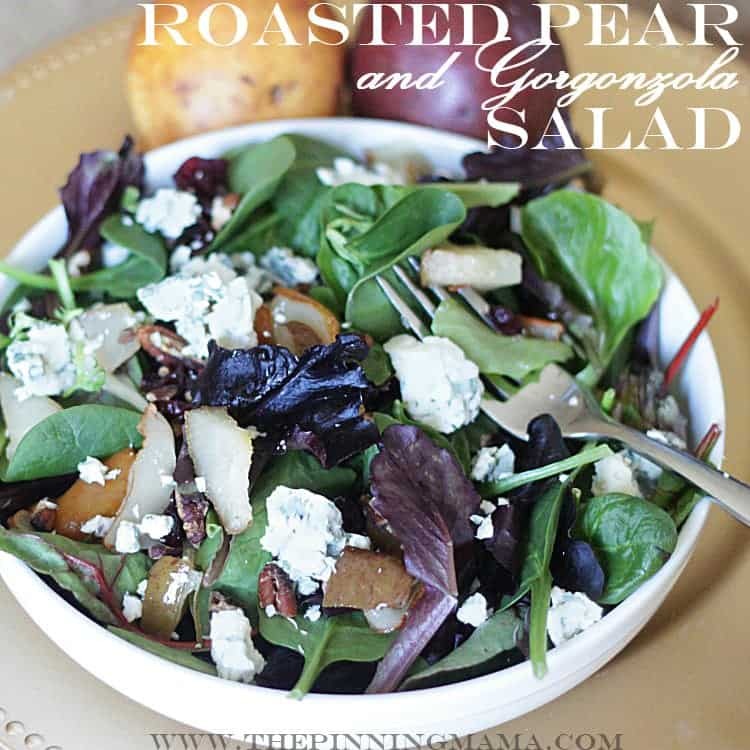 Ashley posted this recipe a while back for a pear and gorgonzola pizza which is absolutely amazing, but with the new year and all I wanted to lighten it up a bit and decided to have in in the form of a salad. there is something about the saltiness of the cheese and the sweetness of the pear that just makes my taste buds dance. 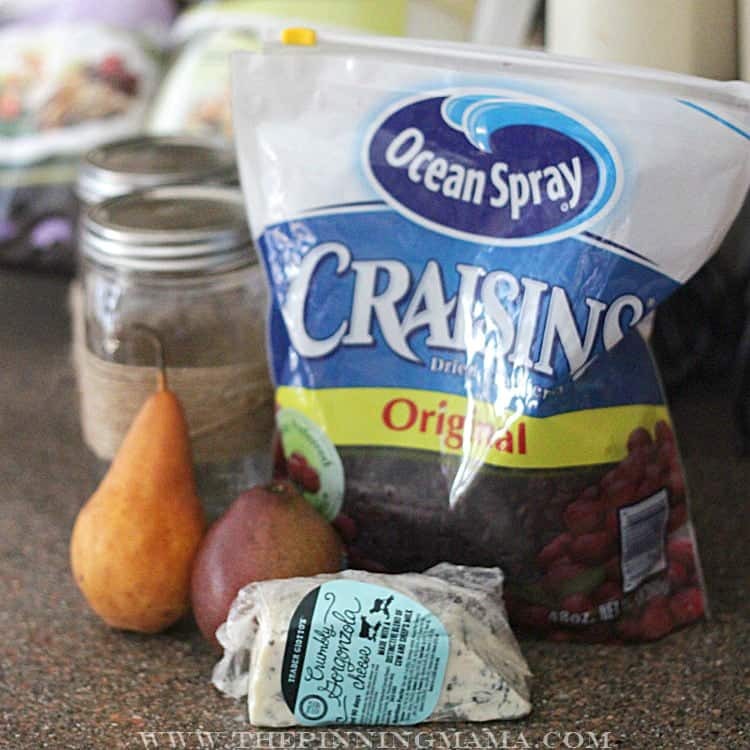 I added in dried cranberries for a zing, and toasted pecans for the rich taste and perfect contrast in texture. It was meant to be. 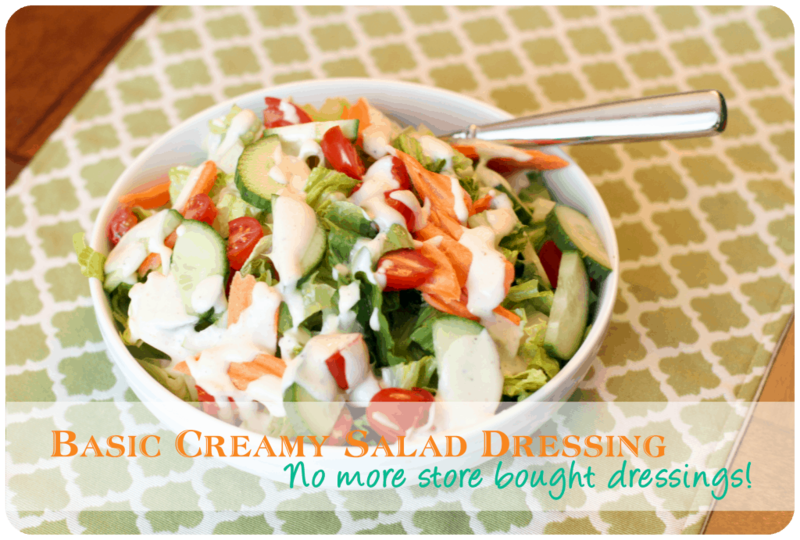 I tried making this salad twice before passing the recipe on to you because the first time I was serving it to a group including my husband. He isn’t the biggest fan of gorgonzola so I tried to make up for it by adding candied pecans into the salad. He is a BIG fan of candied nuts. So I thought I might win him over. It was good, but not great. I definitely thought it was too sweet with the candied nuts, plus the Craisins, plus the pear. So the candied pecans got the ax and replaced by their less sweet, but oh so savory other half the toasted pecan. Balance was restored and the salad was divine. 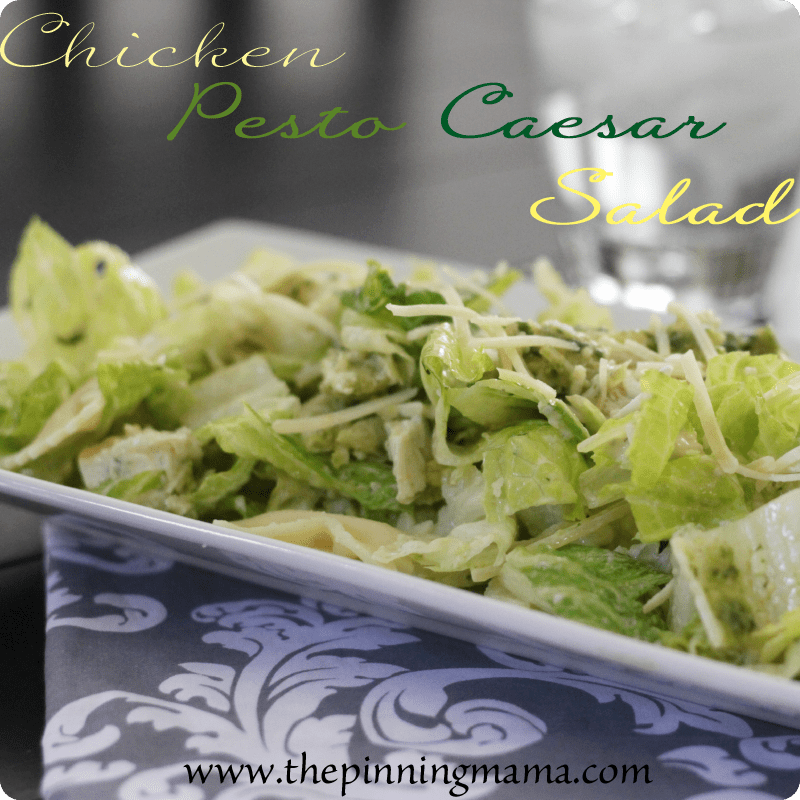 This is a simple salad but will always impress! I have eaten it as a side and served it as the main attraction. 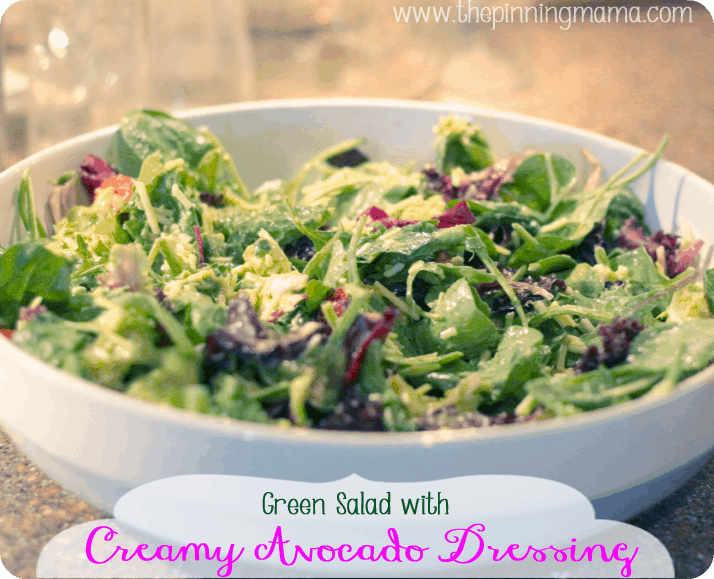 You can even make it for a crowd and the left overs will save well as long as you serve the dressing on the side. I have probably made this salad 6 times in the past 6 weeks. It is pretty darn good. I hope you enjoy it as much as me! Roughly shop your pecans and toast them in a touch of butter in a skillet over medium heat stirring frequently. Core your pear and then cut it into bite sized pieces and place on a baking sheet. Broil the pears on high for approx 5 minutes or until they are just tender. 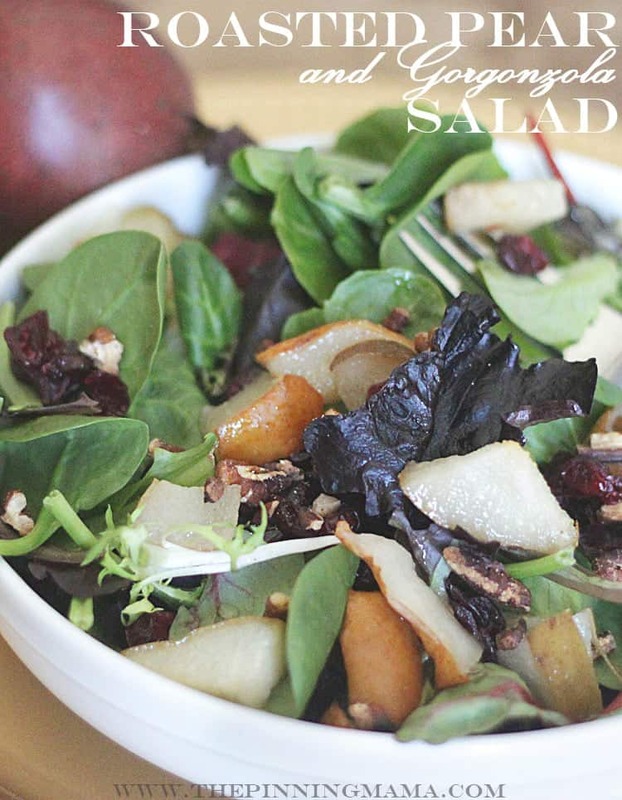 Start your salad with a bed of greens. Layer on the pears, craisins, and gorgonzola, and pecans onto the greens. Pour the vinegar into a mixing bowl. Add the salt, onion powder, basil, oregano, sugar and garlic. Slowly pour in the olive oil while whisking. Wisk until emulsified, then pour into serving dish and enjoy! I am a huge fan of this salad. I’ve never made it, but have had it numerous times at restaurants and I love it! My husband doesn’t like gorgonzola either. 🙁 I pinned your recipe…maybe I’ll just leave the gorgonzola off of his. Better yet, double gorgonzola for you! That’s what I do at least haha! THanks for the sweet note! 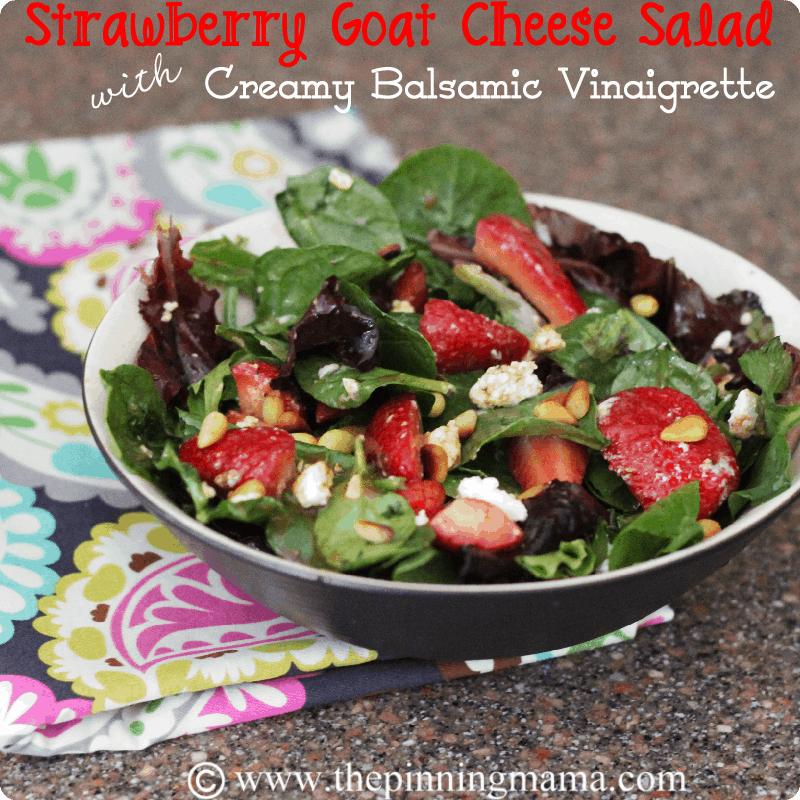 You always have great salads to share! Thanks Jen! I really hope you enjoy it! Thank you so much Tina! Such a sweet message! 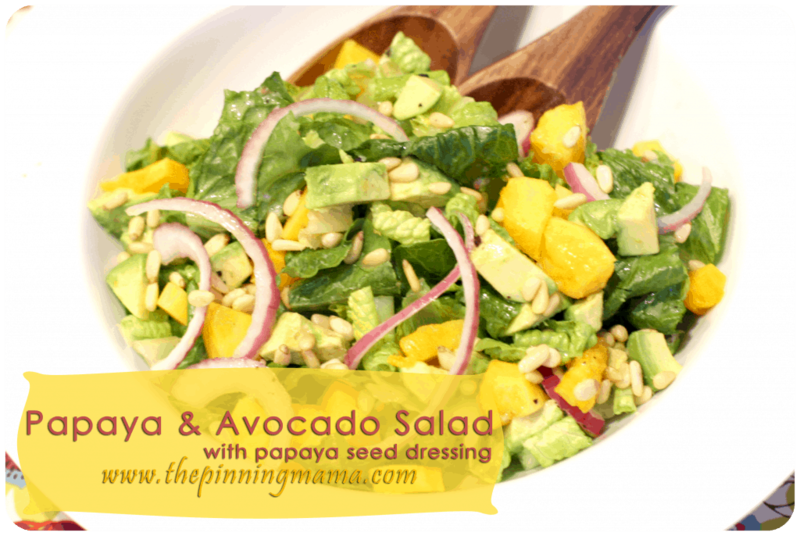 I really do love this salad, so hopefully this will be a yummy reminder to keep this one on your menu!